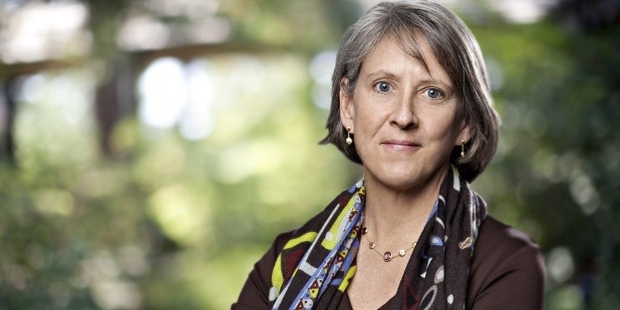 Holding the position in the list of most powerful women, the indomitable Mary Meeker is currently operating at the position of senior partner at Silicon Valley venture capital partnership firm naming Kleiner Perkins Caufield & Byers. She produces the internet report every year after a great amount of conducting research. In this digital era, her role to represent the technology in a different manner is very appreciable across the globe. In 1981, Mary Meeker furnished Bachelor degree in psychology (arts) from DePauw University. She also pursued the master’s degree in business administration with the subject matter of finance from the Cornell University in 1986. She is also awarded the Honorary Doctorate degree from DePauw University. After completion of her bachelor degree, she got a juncture to work as a stockbroker with Merrill Lynch. After this experience, she started her career as an analyst in 1986, by covering the tech field at Salomon Brothers. Before going in IT industry, Meeker worked for Cowen for two years. 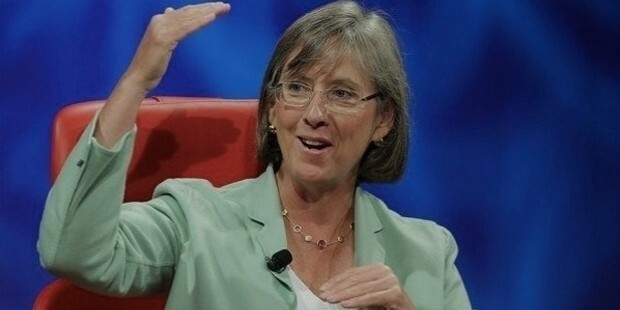 In the early 1990s, Mary Meeker started to take account for the online connectivity and its impact on the people communication. Later in august 1995, Morgan Stanley industry report renowned as the Bible for the investors which become the most popular book on the web as well. This report was published by Meeker and Chris DePuy. After this grand success, similar landmark reports, and books were published online by Meeker including E-commerce, mobile internet. Meeker got the great opportunity when Morgan Stanley, where at that time, Meeker was working as a research analyst is called by google for managing the initial public offer. In her landmark reports, she summarised her views on and over the internet. 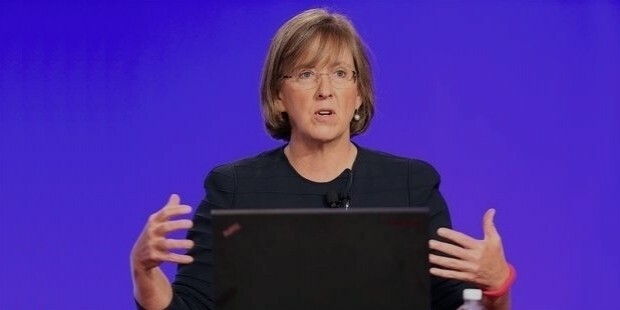 By playing the adorable role in the field of financial analyst, the dedicated Mary Meeker assisted to popular companies like google, amazon, eBay, dell, Netscape, intuit, etc. 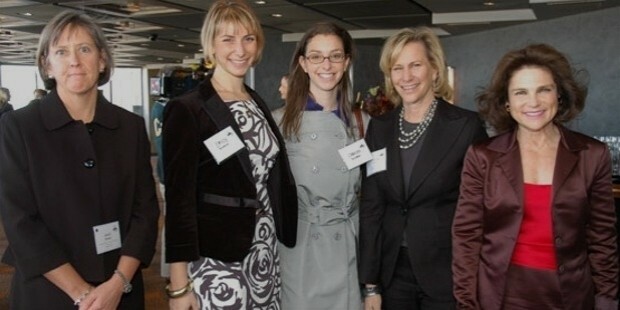 It was a big turning point in December 2010 when Meeker decided to leave the superior position of bank’s global technology research and her managing directorship at Morgan Stanley, and simultaneously, she represented the Silicon venture capital firm by being a partner thereof. Afterwards, Mary started to play big bets on high gear profiles. She is dubbed as the “queen of the internet” in Barron’s magazine in 1998. 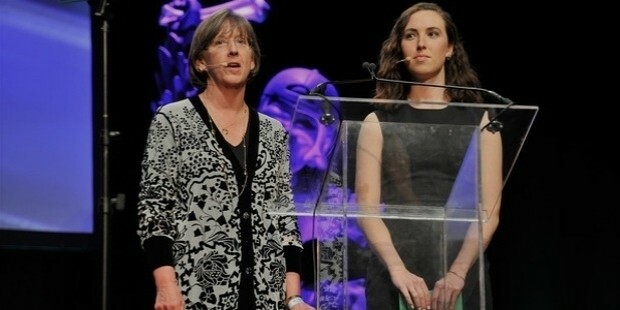 With an immaculate image, Mary Meeker was free from any wrong events or actions in her career. Though she dragged into some mentionable fine and penalties because of privately disdained of the stocks, but she came out from the suits immaculately. She is maintaining the position in the Forbes lists of the most powerful women by holding 77th rank as per report in 2014. The fortune put four stars towards her growing majesty as and when her internet trends named as “re-imagination of everything”. 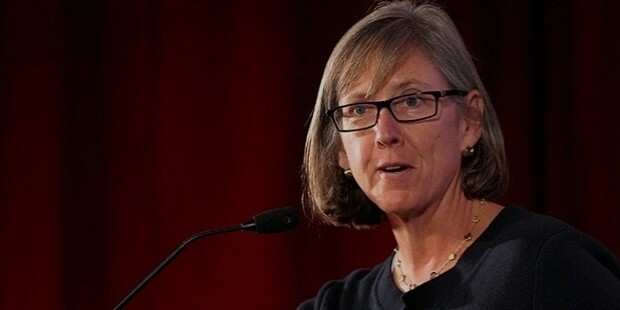 At the age of 56, the Mary Meeker is single.